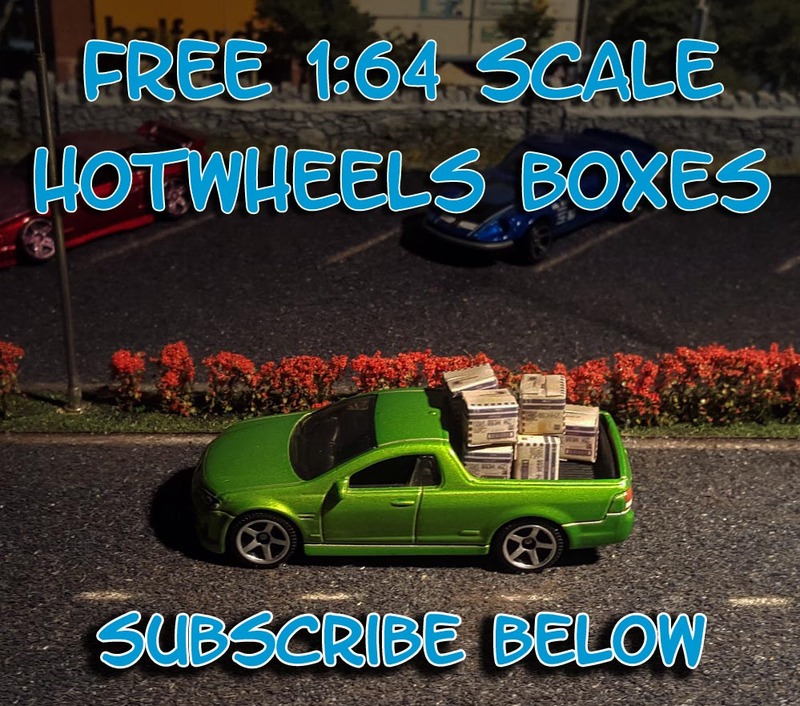 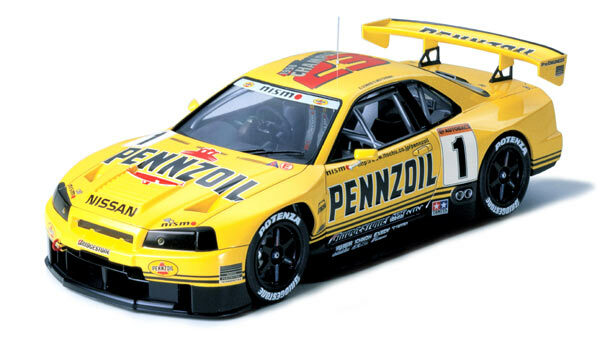 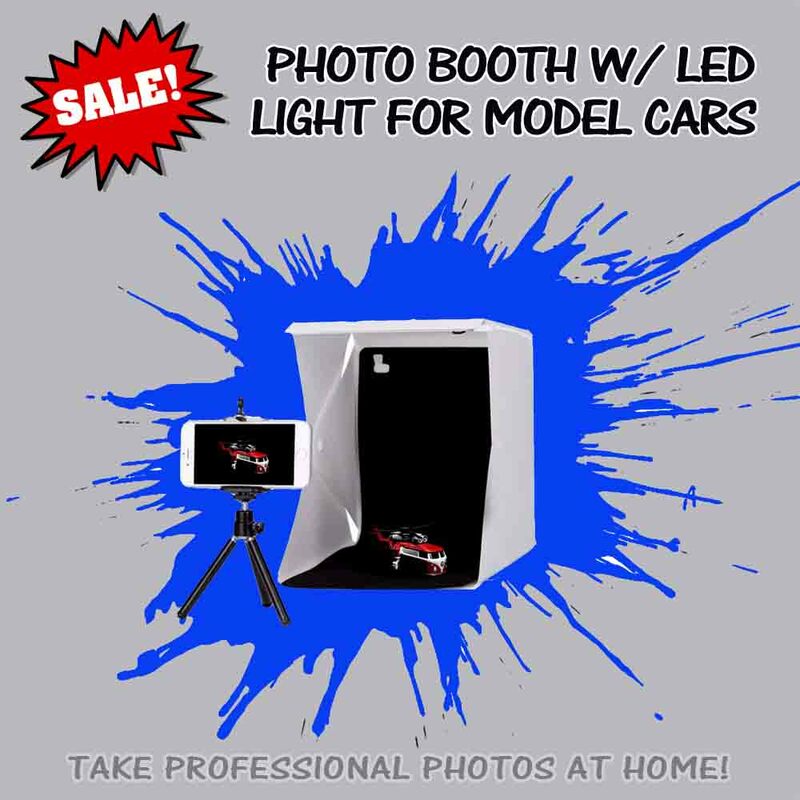 Racing Decals and Model Car Transfers for all popular scale model building. 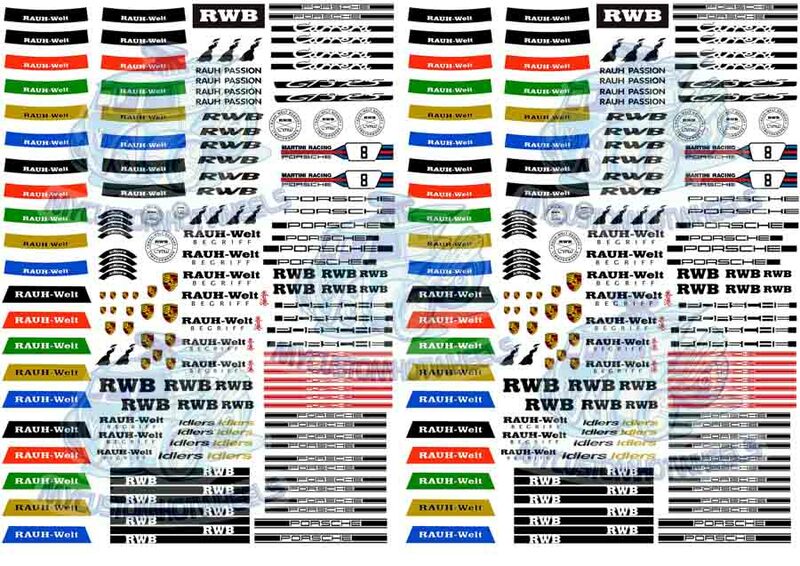 Enjoy the livery from a range of racing and automotive brands including K&N, MOMO, ARB 4×4 Accessories, PIAA, Agip, Gulf Lubricants, Sabelt, CIBIE, Dunop, GReddy,Pennzoil, Shell and much much more. 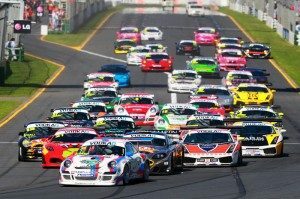 Gentlemen (and ladies of course) … START YOUR ENGINES! 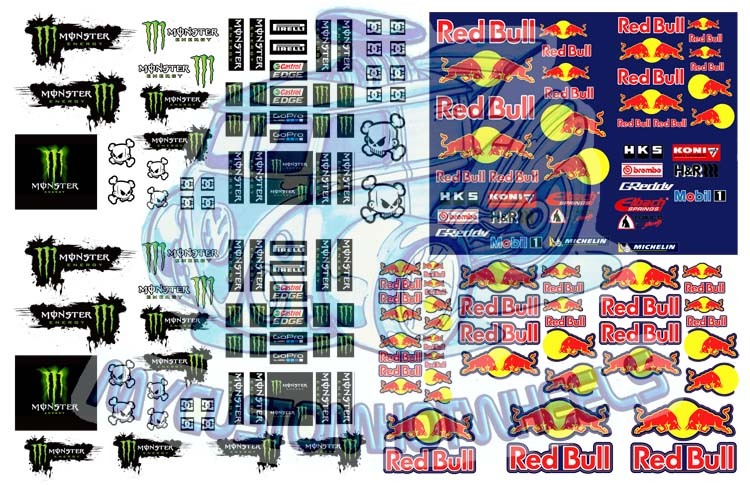 Racing Decals are now available in all popular scales including 1:64, 1:43, 1:32, 1:24, and 1:18! 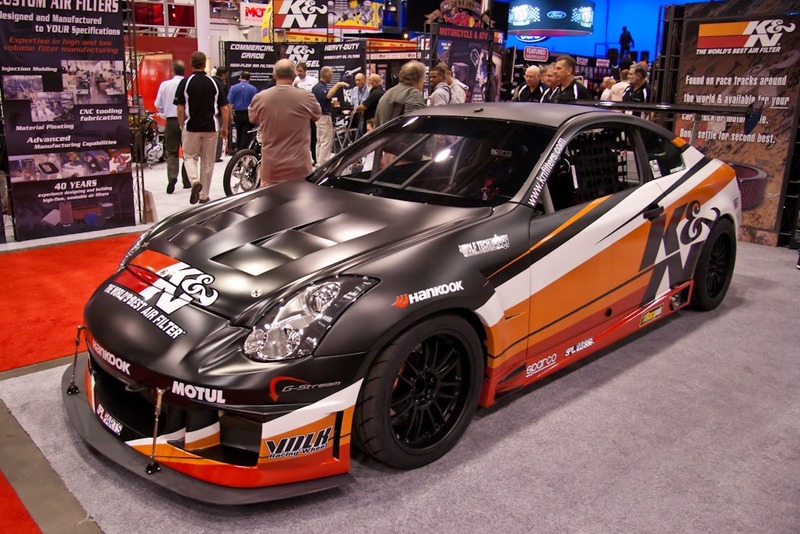 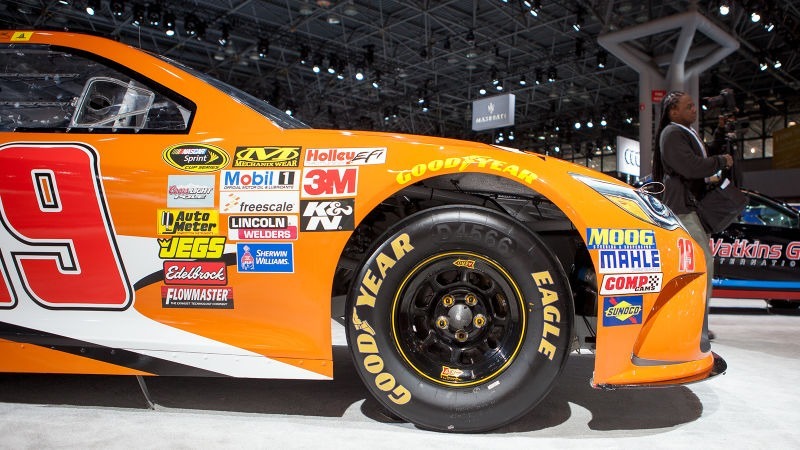 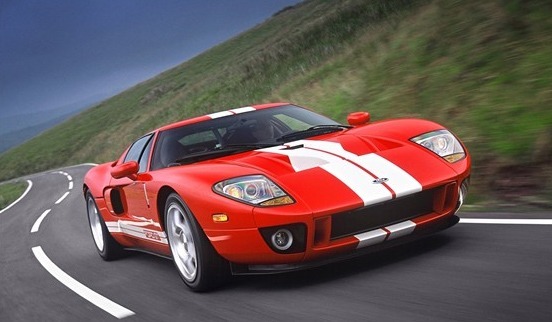 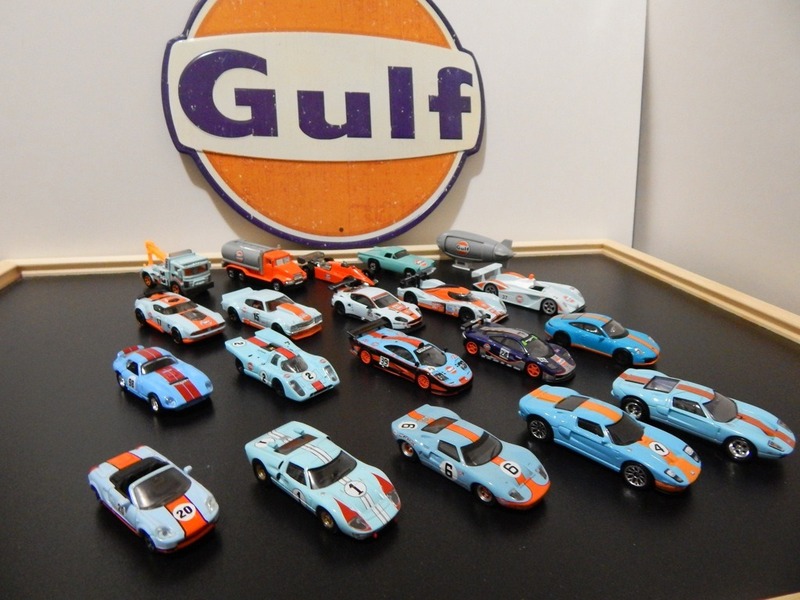 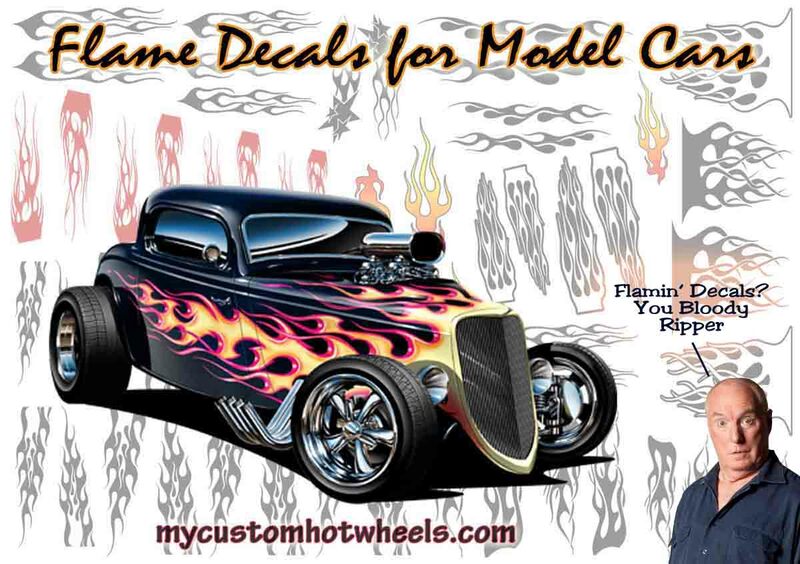 Racing Decals in every scale for Hot Wheels Diecast Cars, Slot cars, RC Cars and Model Kits. 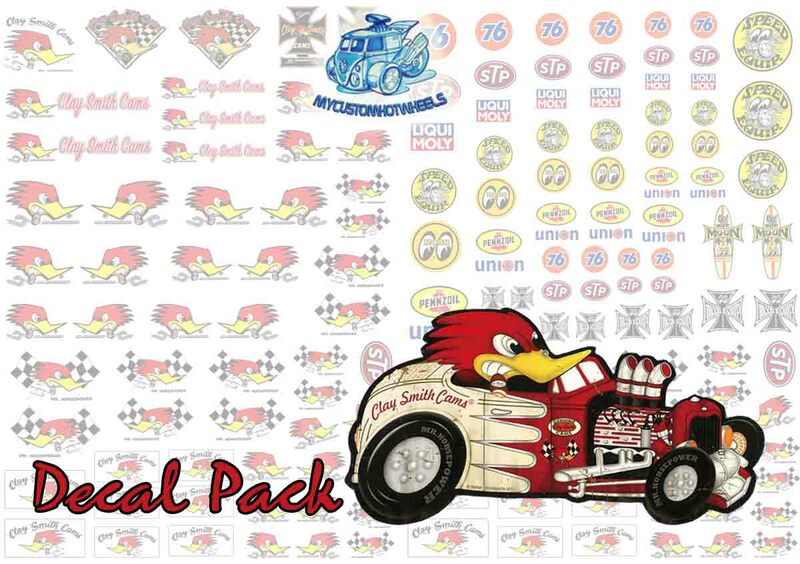 Quality waterslide decals to complete your next build. 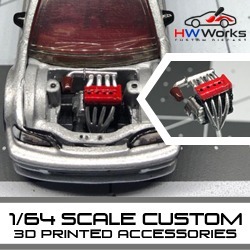 Available in both clear and white backing to suit any and all your model building applications. 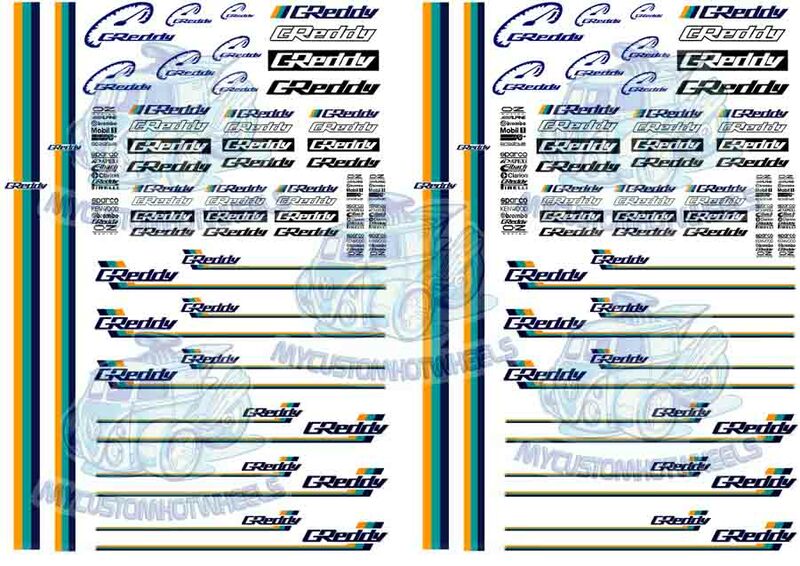 Note that the default is transparent/clear backed decal paper so if you wish to order them on white backing please specify at checkout. 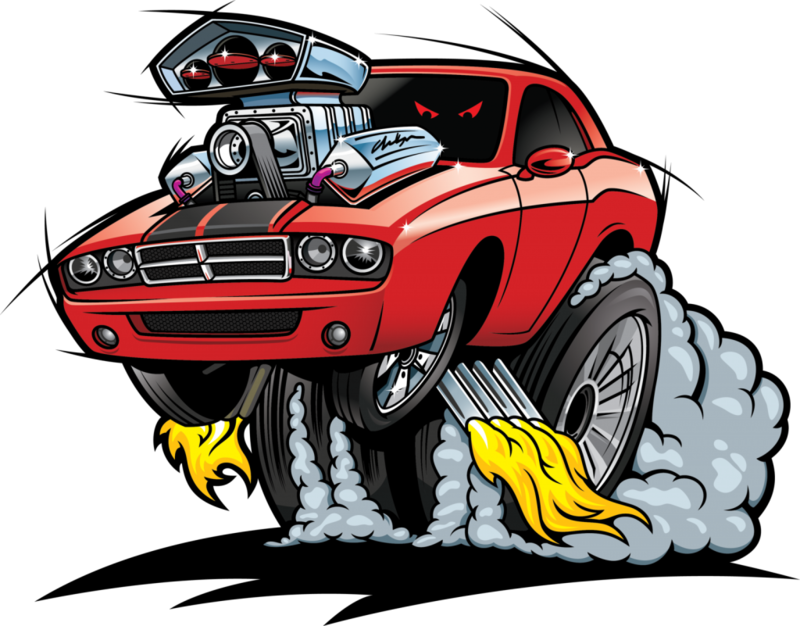 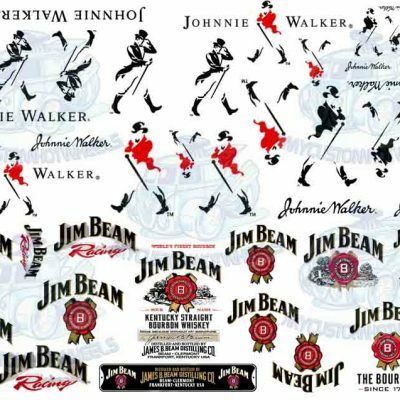 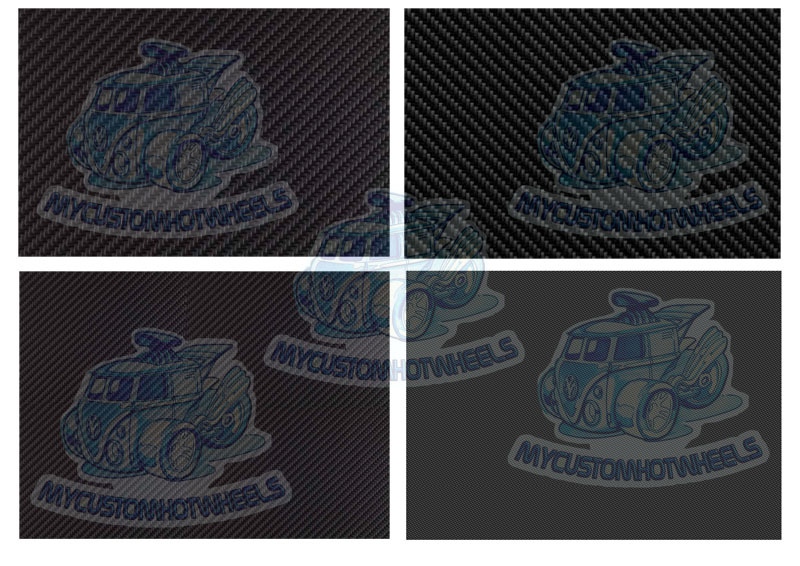 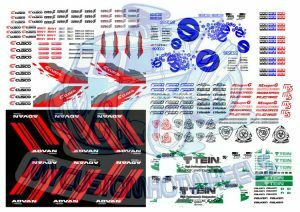 What every customiser needs, regardless of whether they are into JDM or American Muscle, Rat Rods or Stance – is a good set of go fast stickers, GT stripes, flames, numbers and general racing livery so as to complete the many a custom creations being (awesomely) created. 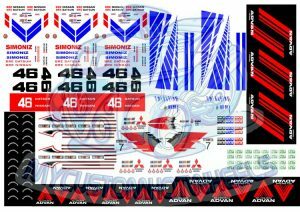 Racing Decals Pack 4 comes printed on an A5 sized sheet (15cm x 21cm) for all scales excepting 1:18 scale- which is provided on a full A4 waterslide decal sheet.